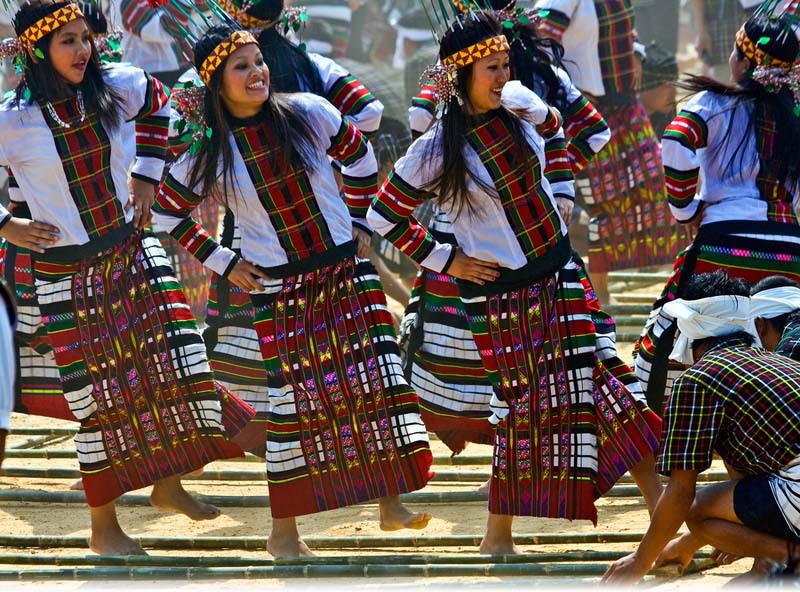 The unexplored paradise of India awaits your check in as Aurora Travels welcomes you to the seven sister states of the North-East India. 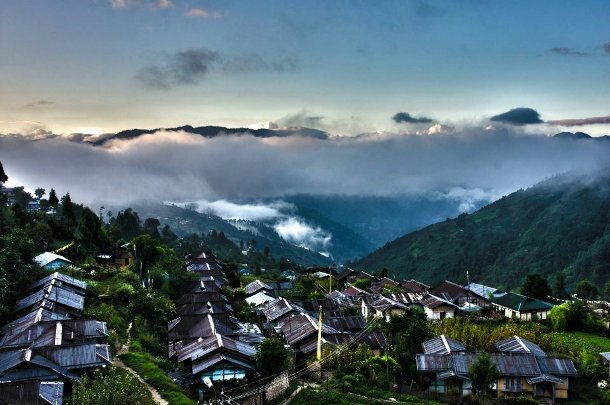 North East is blessed with undulating hills, challenging terrains, evergreen plains, turbulent waterfalls, aromatized tea gardens and with its wide range of flora and fauna makes it heaven for nature, wildlife and adventure lovers. The iconic landmarks of the region are the testimony to the historical heritage it once bore. 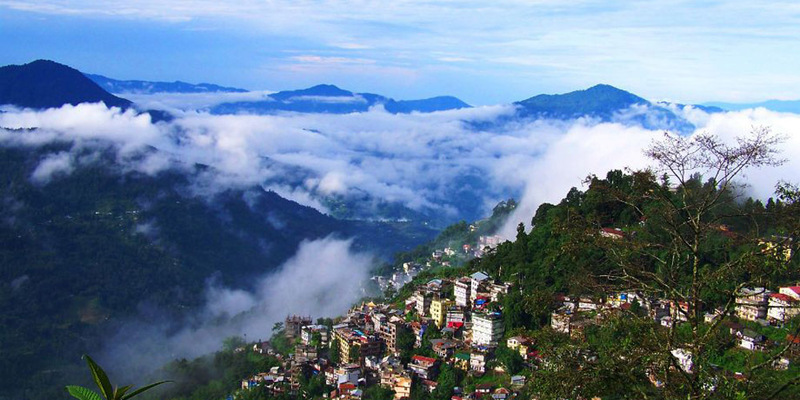 The land of north east has the most Eco-friendly natural and tribal attractions and much more for a perfect unexplored holidays tours. Aurora travels provides packages for family holidays, adventure tours and travels opportunities in this diverse green paradise. We assure you comfort, satisfaction, safe stay with reasonable prices. Experience the hospitality and journey to this magnificent land with Aurora Travels. 1. 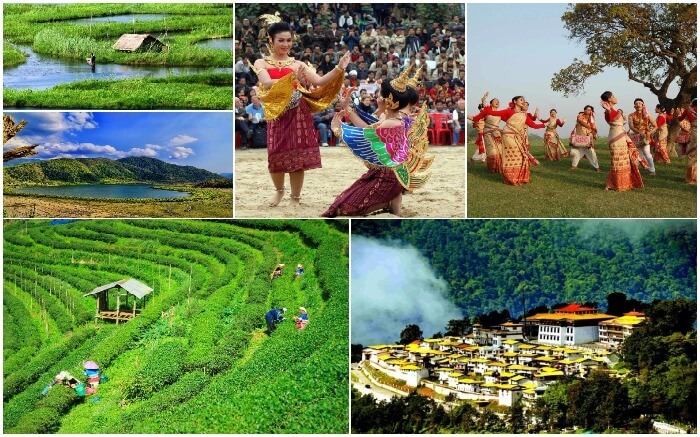 Leading Tour Operators in Assam & North-East. 2. 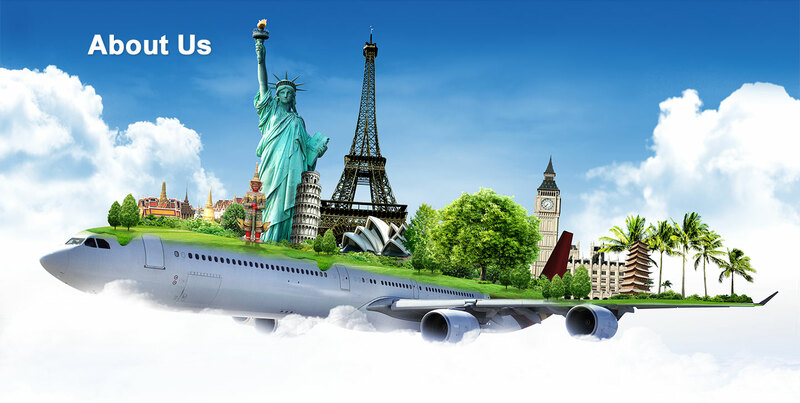 Best service provider in Tours and Travel and Hospitality. 3. Providing service to the tourist since 5 years to various destination around the globe.